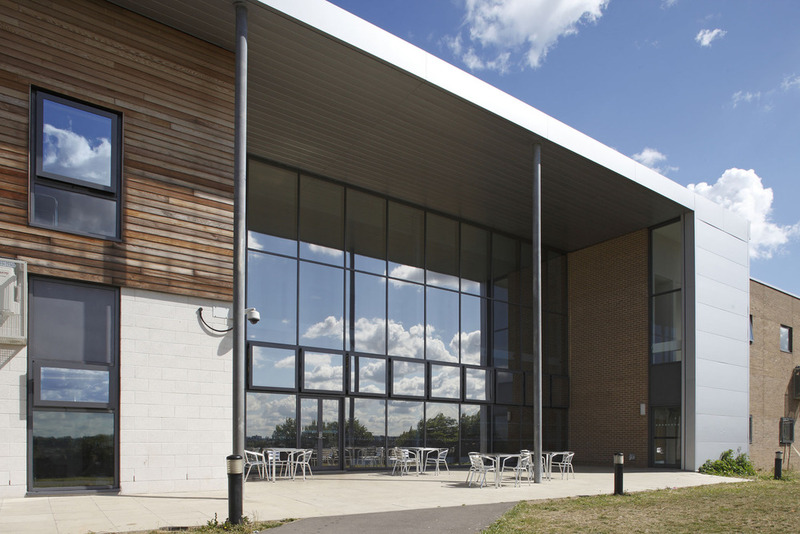 When it was discovered that standard opening windows were not offering sufficient ventilation at Downham Health & Leisure Centre, Lewisham, the decision was taken to find an alternative, cost-effective solution with Reynaers Airmax parallel opening windows providing the answer. 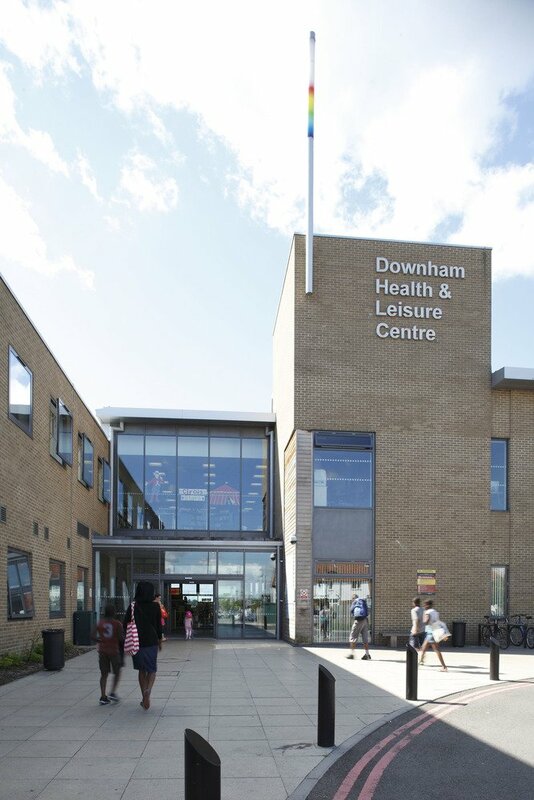 Combining local health and leisure services centred on a council local access point, Downham Health & Leisure Centre was completed and operational in 2009, as a state-of-the-art development incorporating the latest in building technology. The centre, a one-stop facility, includes a 25 metre swimming pool and training pool, gym and fitness suite, community hall, multi-purpose studios, youth IT facilities, library, health centre, functions rooms, crèche, etc., in addition to outdoor sports facilities. However, in operation the standard, top hung windows at the centre were just not delivering the anticipated ventilation levels. An extensive study into the use of parallel opening windows found that their use promoted improved airflow with the air movement at almost twice the volume. Because of the design, the upper open edge of the window facilitates greater air movement compared to top hung windows. Replacing the 79 standard openers with Reynaers Airmax parallel opening windows solved the problem. 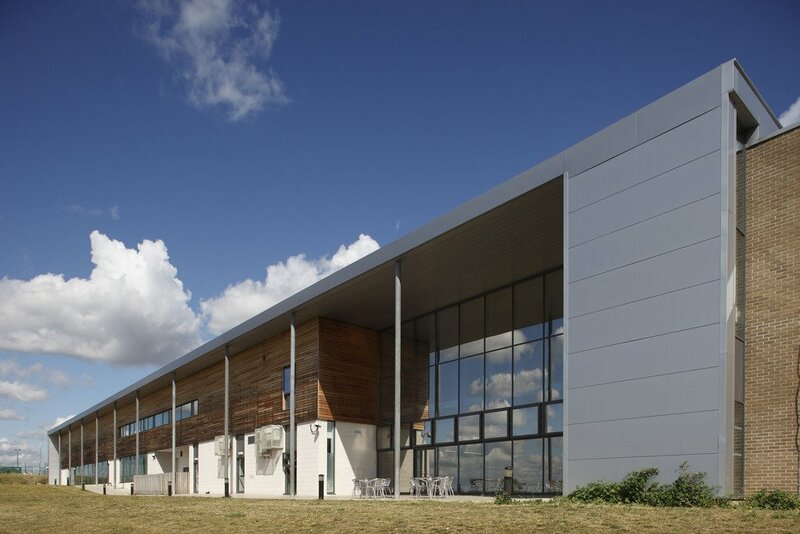 Each provides high efficiency ventilation having the ability to allow air to circulate around the entire perimeter of the window, significantly increasing the natural ventilation levels throughout the building. “We worked closely with the fabricators on the project, Fleetwood Architectural Aluminium,” explained Richard Jekiel of Reynaers Aluminium. 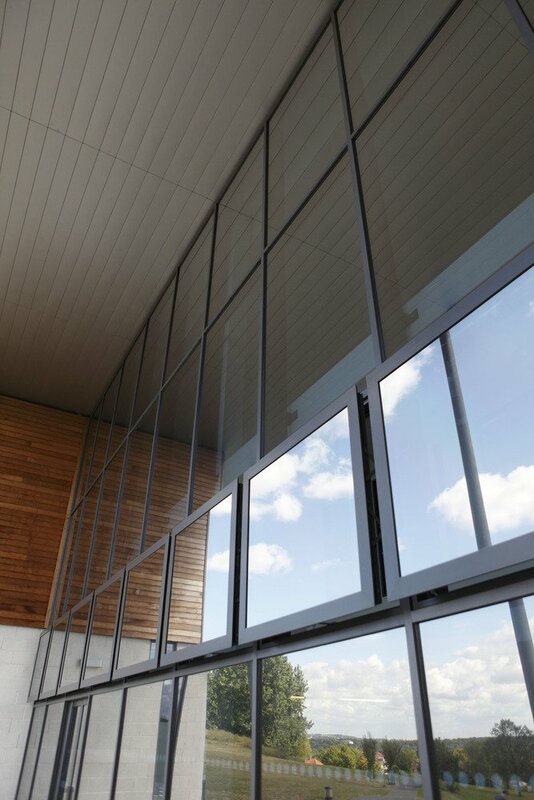 “There is a significant amount of data available on the airflow characteristics of the parallel opening windows. It clearly demonstrates the consistent change of air within an internal space. This not only provides for a fresher environment it also reduces the levels of C02 offering a far healthier environment and making it ideal for leisure centre applications. Main contractor on the project was Carillion via its appointed agents Emcor.